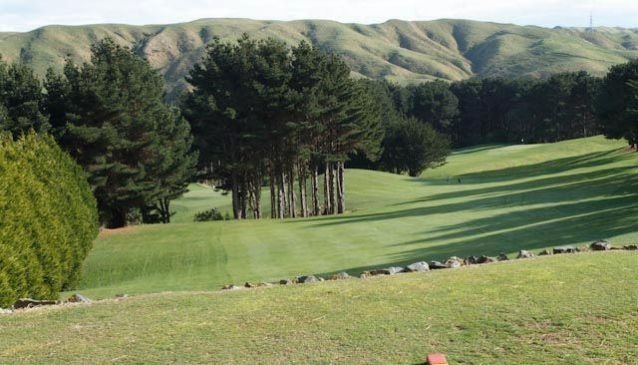 Just out of Wellington, Ohariu Valley Golf Club has 9 holes and 18 tees for a compact, friendly game of golf. Golfers of all abilities can enjoy a round at Ohariu Valley Golf Club. The course follows the natural lay of the land and makes use of Wellington’s hilly terrain in the course. Despite the occasional upwards climb, the course is short enough to be an easy walk for most golfers. The club was first established 1952 and has undergone a number of transformations over the past half a century. The clubhouse, for instance, underwent a makeover in the 1970s to add a bar and office facilities. The course itself has changed dramatically from the windswept greens of the 1950s to today’s well-maintained grounds featuring landscaping work of a full-time greens keeper. The golf course is open to members and the public. Greens fees are very affordable, and guests are encouraged to drop by for a game.